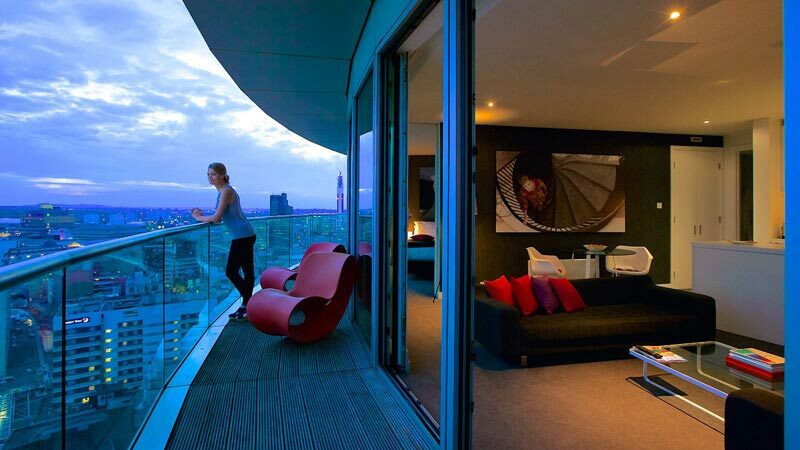 The next five years will see an interesting change in the Birmingham property market. My recent research has concluded that the rent private tenants pay in Birmingham will rise faster than Birmingham property prices over the next five years, creating further issues to Birmingham’s growing multitude of renters. In fact, my examination of statistics forecasts that ..
whereas Birmingham property values will only grow by 16%. Over the last five years, property values in Birmingham have risen by 27.4%, whilst rents have only risen by 17.1%. Throughout the last few years, and compounded in 2016, tenant demand for rental properties continued to go up whilst the Press predicted some landlords expect to reduce their portfolios in the next couple of years, meaning Birmingham tenants will have fewer properties to choose from, which will push rents higher. In fact, talking to fellow property professionals in Birmingham, there appears to be privation and shortage of new rental properties coming on to the Birmingham lettings market. With the challenges ahead, with the ‘B’ word (that’s budget if you wondered! ), house price inflation will be tempered over the coming five years in Birmingham. As I have discussed in previous articles, the number of properties on the market in Birmingham remains close to historic lows, which is both good as it keeps houses prices relatively stable, yet not so good as it impedes choice for buyers… and hence why I believe property values in Birmingham will only be 16% higher in five years’ time. These are interesting times. There is still money to be made in buy to let in Birmingham – Birmingham landlords will just need to be smarter and more savvy with their investments. If you are looking for such advice and opinion to help you meet those investment goals, one place you can find more information is the Birmingham Property Blog.